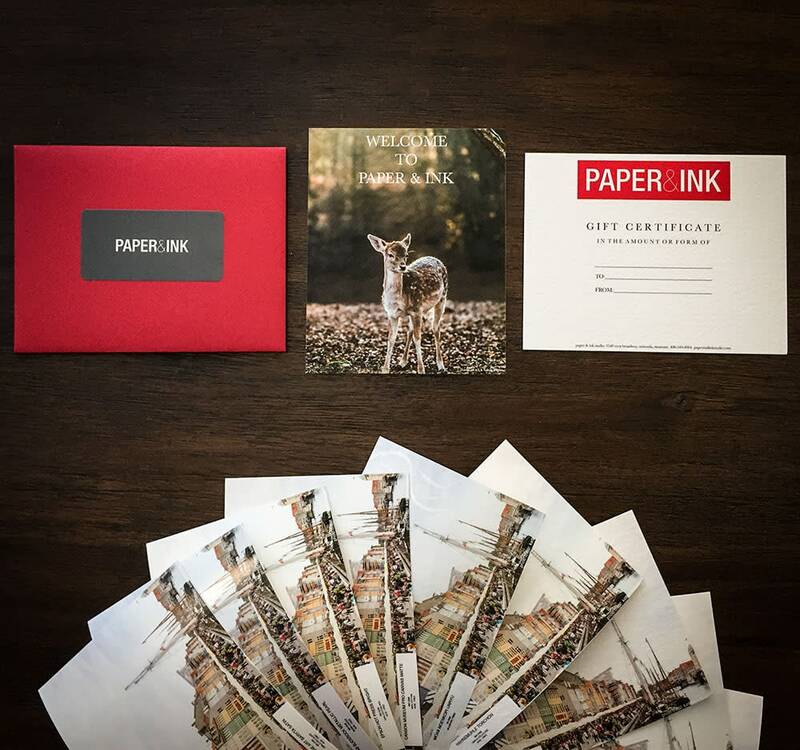 Shipping for gift cards is free! Please make sure to choose 'Gift Card' as your shipping method during checkout. We will ship your gift card to the intended recipient within 3 business days.